Recycle your old bottles! 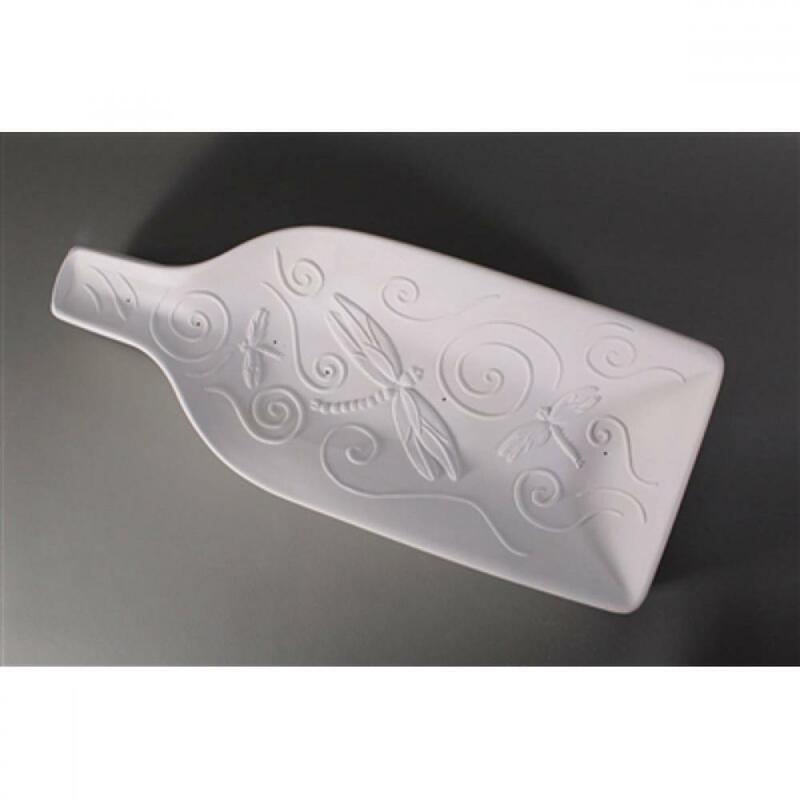 Slump a wine bottle in the mold to impart a dragonfly pattern in your glass. Mold dimensions: 13" x 5.5" x 2.25"